ABC Global Services understands it’s not enough to have one of the most comprehensive hotel programs around—we are also committed to providing agencies and their agents with all the essential tools and resources they need to get the most out of the ABC Global Premier Hotel Program, too. Our dedicated team of business development managers is always available to provide you with the support and service that you need to make your job that much easier. 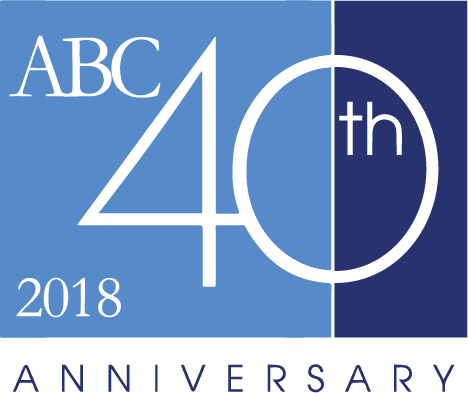 ABC Global Services will act as your leading resource center of the latest offers and deals from our industry partners, informational webcasts, exclusive offers from ABC and its preferred suppliers, news about new hotel openings, and yearly face-to-face agent and supplier networking events. Our Business Development Team is here and ready to assist. Call us at 1-800-300-6645 or email us.